The answer is yes! 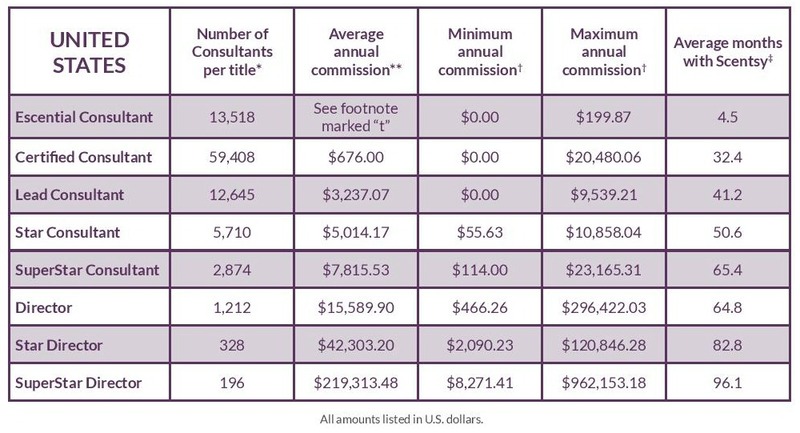 If you look at the chart, you can see that Scentsy consultants will always earn commissions for their sales. Those who made $0 didn’t sell any Scentsy at all in the calendar year, or they would have made commissions. So, the more Scentsy products a Consultant sells, the more money they make. As you look down the chart further, you can see the incomes drastically increase. That is a reflection of the extra money that is made in addition to personal sales commissions, called Leadership Bonuses. A consultant can earn Leadership bonuses depending on their rank, which means they can be paid a portion of the total sales of their whole team. The more a leader mentors and helps his/her team perform better, and the larger the team, subsequently the more earning potential from Leadership Bonuses. 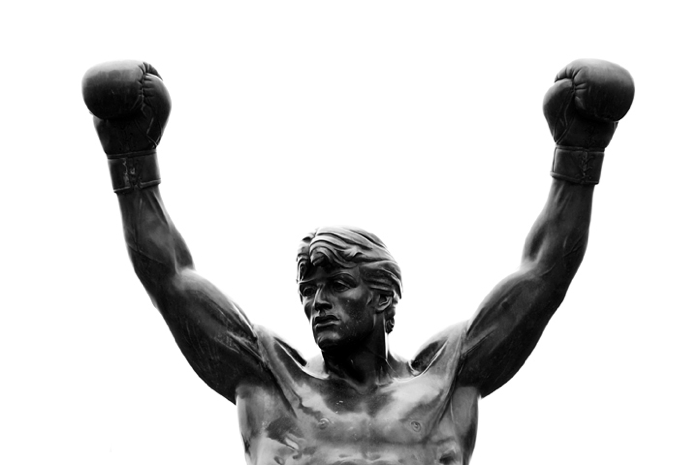 Those making the most money work their Scentsy business through a combination of selling Scentsy, and growing and mentoring their teams to success. My husband and I have been Scentsy Consultants for ten years now, and support our family completely through the income from our Scentsy business that we run together. It took us many years to build up our business to this point, but it is definitely worth it. We now have the flexibility to work from home together and are always available to fully participate in the busy lives of our five kids! We earn free Scentsy trips each year, which makes us take the time and effort to get away together as husband and wife (which probably wouldn’t happen otherwise!). We have an incredible team of Scentsy consultants, which has greatly enriched our lives and helped us make life-long friends all over the world. Not only can you make plenty of money if you work hard running a Scentsy business, but the benefits are more than even just the amazing income potential. We would love to welcome you into our Scentsy Family too! Can I really make money as a Scentsy Consultant?